This part replaces part #: 84-89915A1, 84-96233A1, 84-96233A2, 414-6233A2. This part suits the following engines: Mercury Mariner 80hp 4 Cylinder 1980-1983, Mercury Mariner 75hp 4 Cylinder 1984-1988. 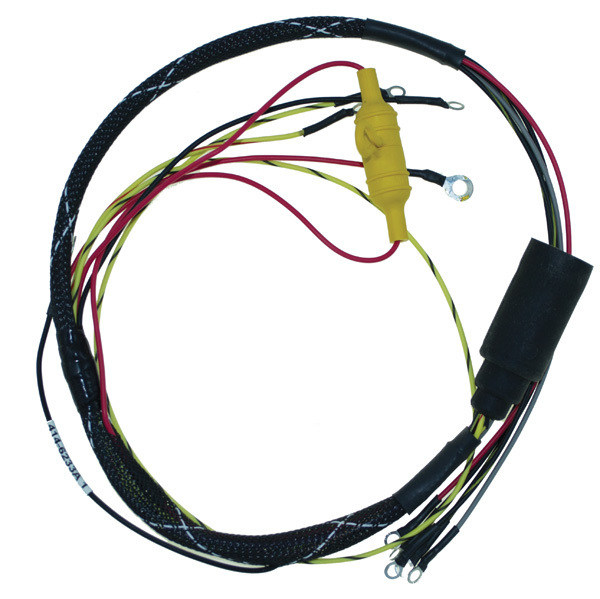 CDI Electronics have provided the marine and motorsport industry with superior ignition, electrical and diagnostic solutions for over 30 years. With all products designed and manufactured in Alabama, USA CDI Electronics are committed to producing only the best products for their customers.